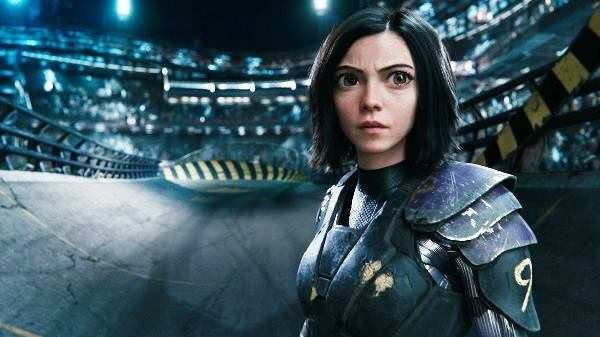 Western adaptations of Japanese manga have largely been commercial and critical disappointments (Scarlett Johansson, anyone?). But that hasn’t deterred Hollywood from continuing to explore the genre and trying to tap into its worldwide fan base. 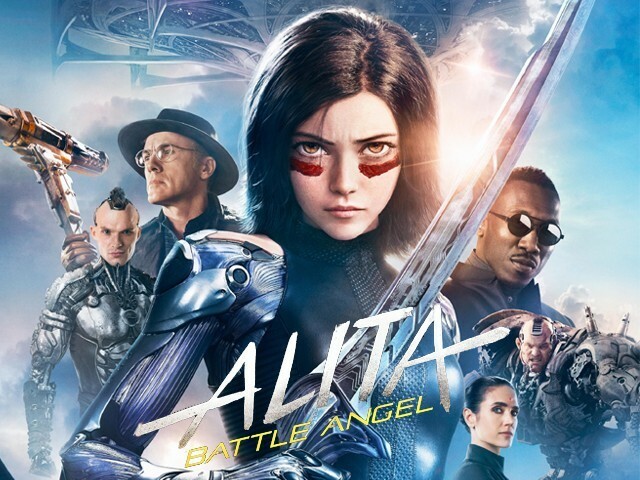 The latest effort to do so comes in the form of Alita: Battle Angel, an adaptation of Yukito Kishiro’s Gunnm series. With the filmmaking effort of writer and producer James Cameron and director Robert Rodriguez, the movie is set in a dystopian future where the world has been left ravaged by war. The population is divided into two factions: the privileged, who live in the floating sky city Zalem, and the ground dwellers, who live in junkyard cities and wish they could move to Zalem. 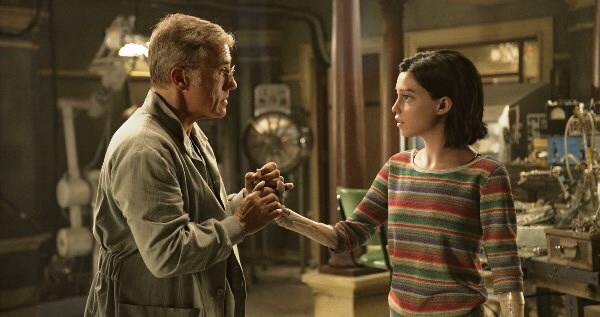 It’s in a junkyard that scientist Dr Dyson Ido (Christoph Waltz) finds a damaged cyborg that he repairs and names Alita (Rosa Salazar). 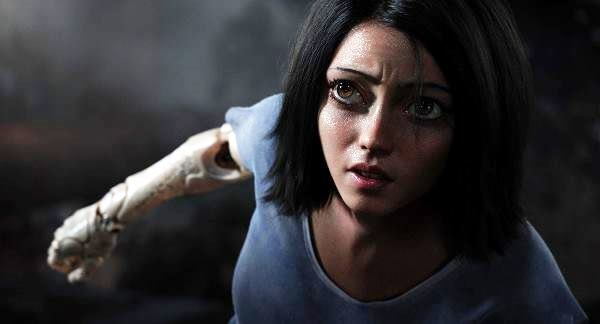 Alita has a fully intact human brain but cannot remember anything about her past. 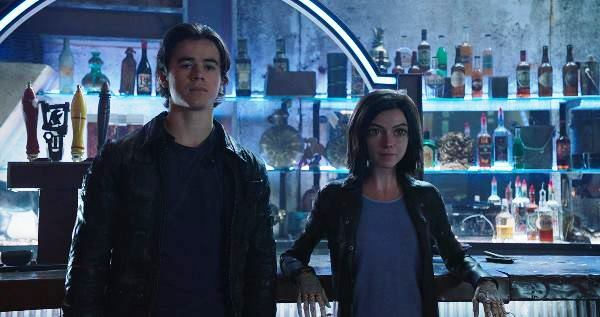 She befriends Hugo (Keean Johnson), a young mechanic who hopes to move to Zalem. As he introduces the protagonist to motorball – a sport that plays like a gladiatorial mash up of roller derby and basketball – her competitiveness comes to the fore. Her combat skills are soon revealed while flashbacks start to give her a sense of who she really is. Her destiny eventually leads her to a confrontation with shady motorball executive Vector (Mahershala Ali), his aide and Dyson’s former wife Chiren (Jennifer Connelly), and – indirectly, inconclusively – the mysterious Nova (uncredited cameo by Edward Norton). 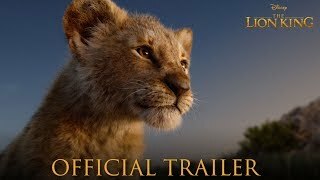 In its eagerness to set up a potential franchise, the film chooses to leave the door open for sequels instead of wrapping things up, which isn’t the best move when there is no guarantee that this version will be well received and the next instalment will certainly arrive. The end result is therefore less than satisfying, and the plot that gets us there is too hackneyed to merit applause. Rodriguez faces some pacing issues as he tries to handle all the different arcs of the tale. 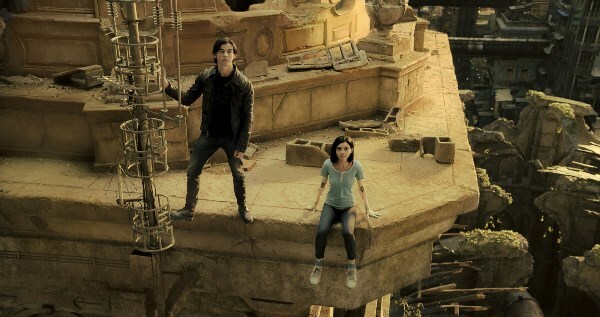 Alita: Battle Angel tries to do too much with its storyline, but each of its strings is mired in clichés. Cameron and Laeta Kalogridis’s screenplay doesn’t challenge viewers or leave them with much to think about, and the more interesting plot points are not fully developed. For instance, the film raises intriguing questions such as “can a human love a cyborg?”, but then doesn’t explore them, moving instead to the next detour on its busy journey. While it may not be cerebral, the movie does offer quite a bit of fun, especially for viewers who enjoy action flicks. Overall, this is one of the better manga adaptations we’ve seen from Hollywood thus far. 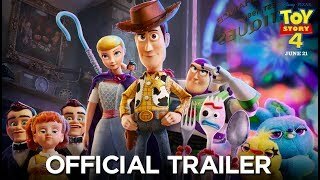 Visually as well, the movie is a spectacle. The world is well-created, the action sequences are inventive and well-executed, while the overall look of the film is impressive. But some viewers might find the main character’s manga-inspired, uncanny valley features quite jarring. 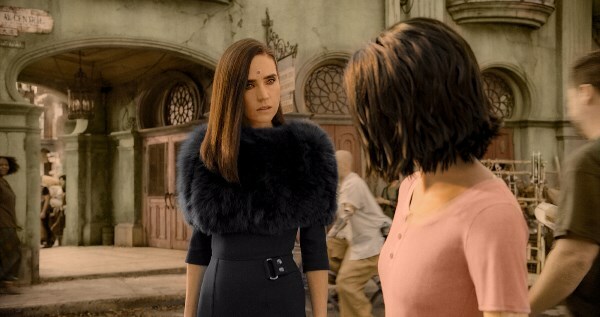 For the most part, Salazar is good in her motion capture role, but the over-reliance on CGI for Alita’s face feels unnecessary as well. The supporting characters are mostly underwritten. 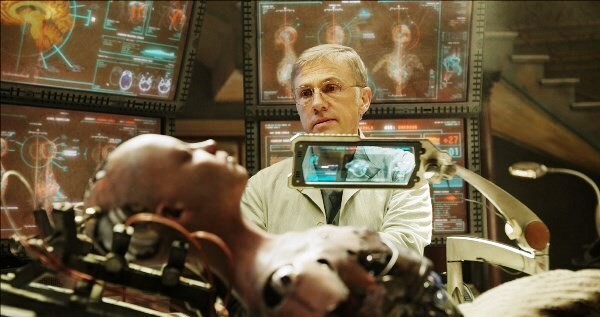 Although he makes an amicable father figure to Alita, Waltz’s considerable talents aren’t fully utilised in the role of Dyson. Likewise, Ali and Connelly are both talented performers ultimately underused as the villains. More importantly, Idara Victor is completely underutilised in the role of Dyson’s aide; you keep waiting for the writers to give her a more meaningful arc, but they never do. 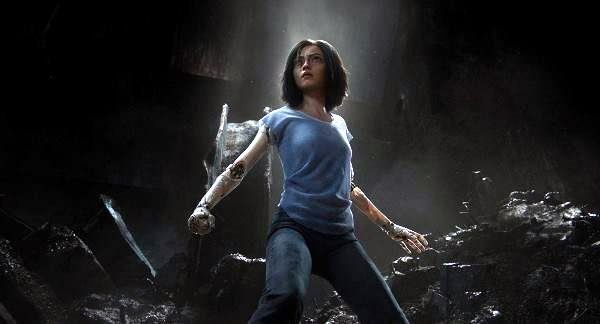 All in all, Alita: Battle Angel might not go down in history as a cinematic masterpiece, but it does offer some simple, action-packed fun. And while its visual flair can’t hide its storytelling flaws, the film will keep action fans fairly entertained, even if it may not be able to keep viewers riveted with intricacies and depth.